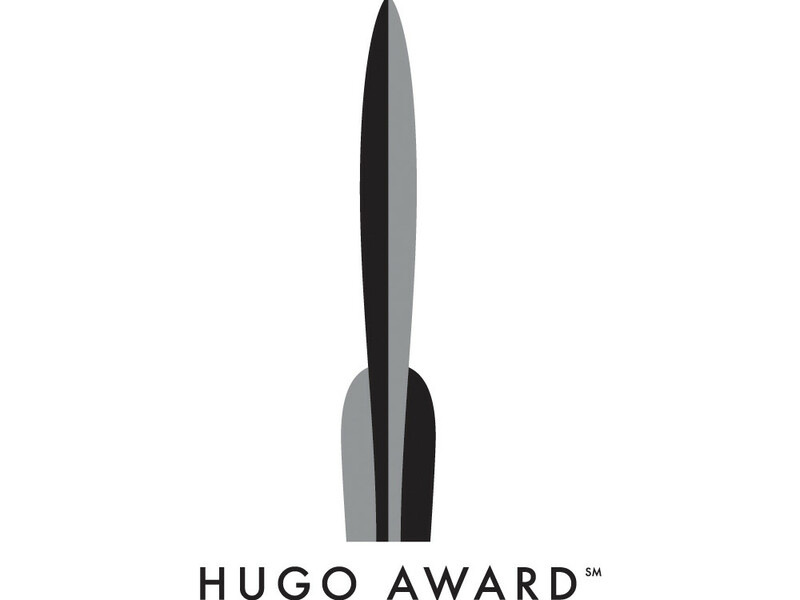 Finalists for the 1943 Retro Hugo Awards, honoring work from 1942, have been announced by Worldcon 76, to be held at the San Jose McEnery Convention Center in San Jose CA August 16-20, 2018. 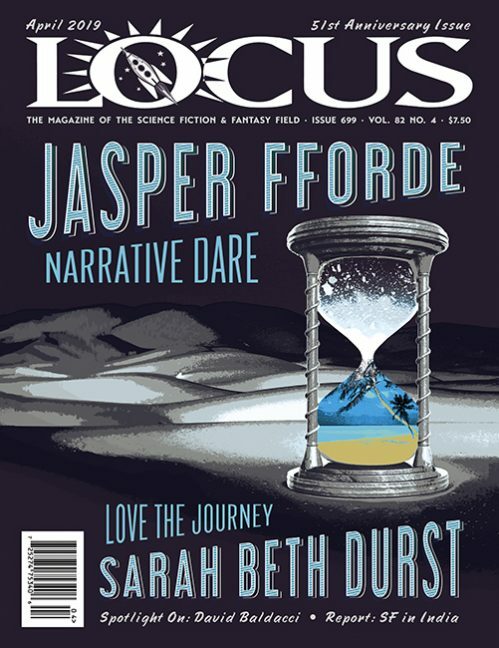 They counted 204 valid nominating ballots (192 electronic and 12 paper) from the members of Worldcon 75, Worldcon 76, and Dublin 2019. Ballot information for individual categories has not been released.